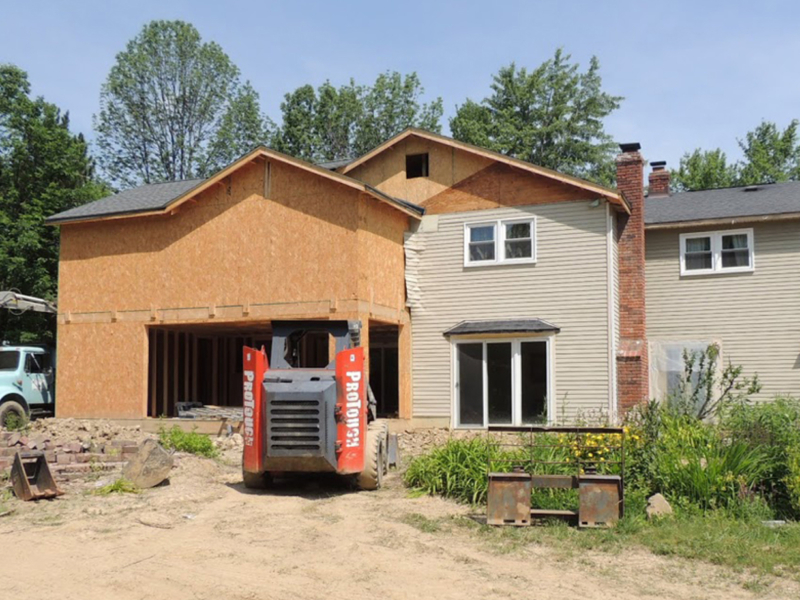 At Smartland, we’re experts in renovation, remodeling, and design-build services, and we’re one of Northeast Ohio’s top home addition contractors. When you work with us, our focus is to understand your goals and then make the process hassle free for you. We handle all the hiring and managing of qualified contractors, subcontractors, plumbers, electricians, painters, and skilled technicians. We’re your one-stop home addition company. If you love your home’s location and layout but need more space, it’s time to consider your home addition options. We’ve helped our neighbors in Cleveland and across Northeast Ohio create more livable space that adds luxury, comfort, and storage to their homes. Our goal is to help you bring your plans of a more spacious home to life with a build that adds to your home’s value. From a sunroom that creates warm living space to that expanded master suite you’ve always dreamed about, we can create a personalized build that matches your design tastes and style. 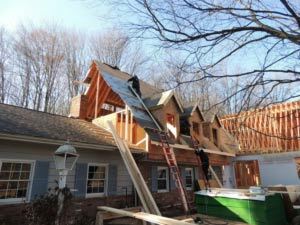 We’ll not only help you build your addition, we’ll also expedite the process with expert design assistance, professional financing advice, and construction management. 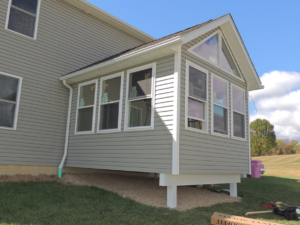 Our comprehensive approach to home additions eliminates communications problems between contractors, and our lengthy list of satisfied customers verify our integrity, attention to detail, and superior craftsmanship. If you feel like you are running out of space, but don’t want to leave the neighborhood that you have grown to love over the years, a second story home addition is perfect for you. Expanding vertically is a great solution if you live on a small lot. 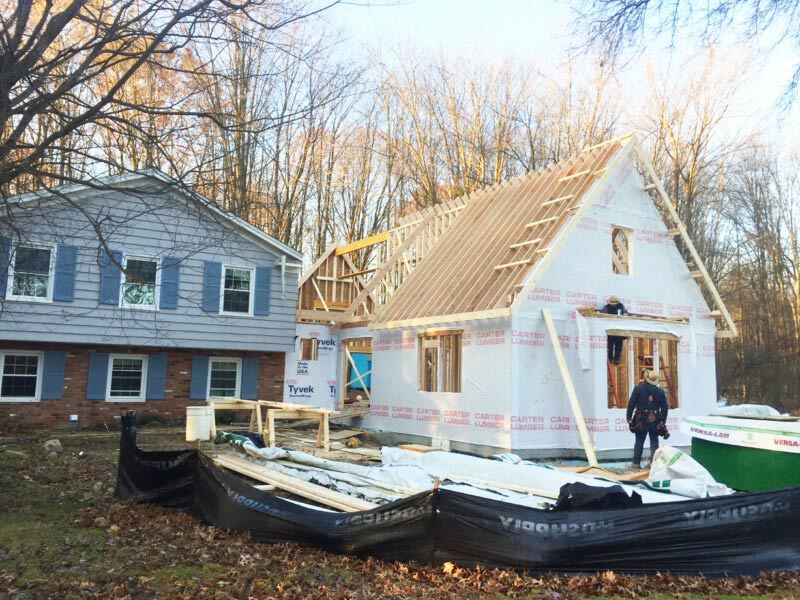 Our team can design-build a second-level addition that will help preserve the open space outdoors and allow you to keep room for lawn activities, a garden, or even just adequate space between neighboring houses. 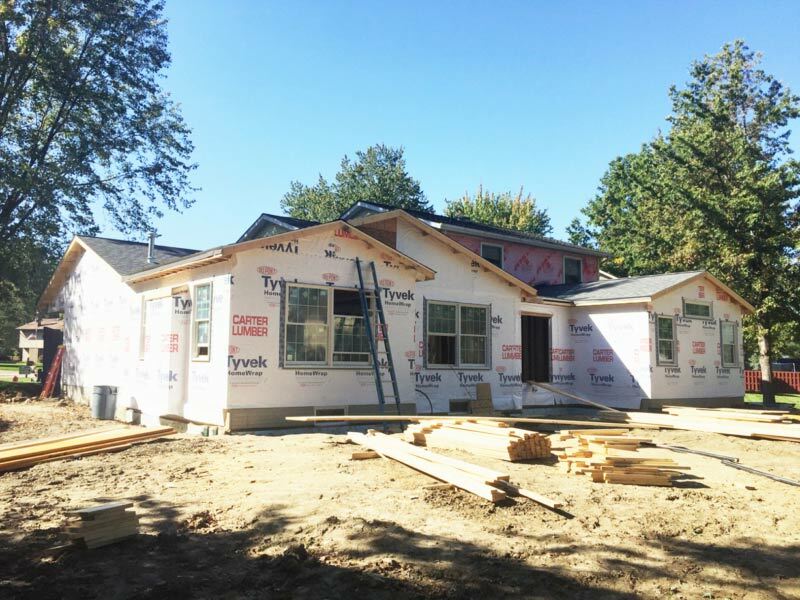 Click HERE to learn how to get $2,500 off your next home addition project with Smartland. Financing problems can cause delays in home additions, but our comprehensive services will help you meet the costs of your building plans. Our partners include financial specialists that will provide information and assistance in arranging loans and new mortgages. Competitive rates and flexible terms will help to meet various financial needs. 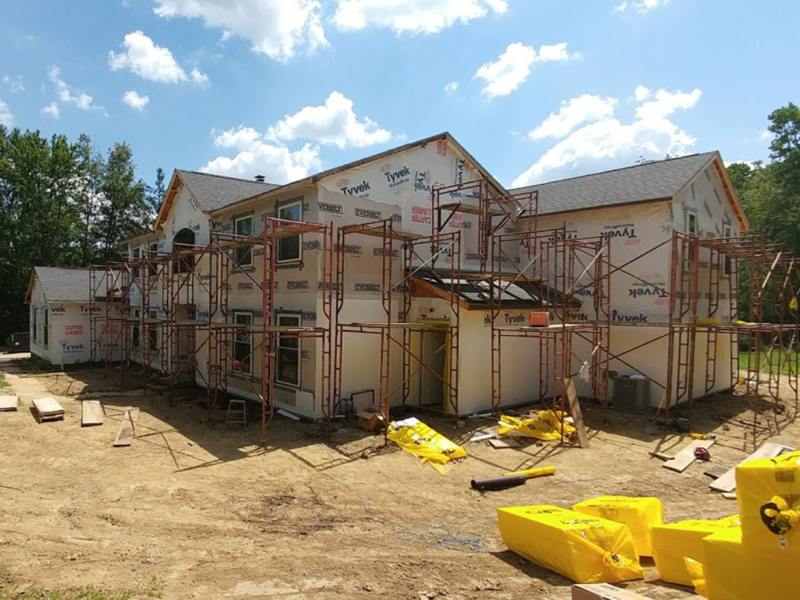 Government lending often accelerates home-building projects, and our experienced team of builders can help you qualify for low-interest government financing. 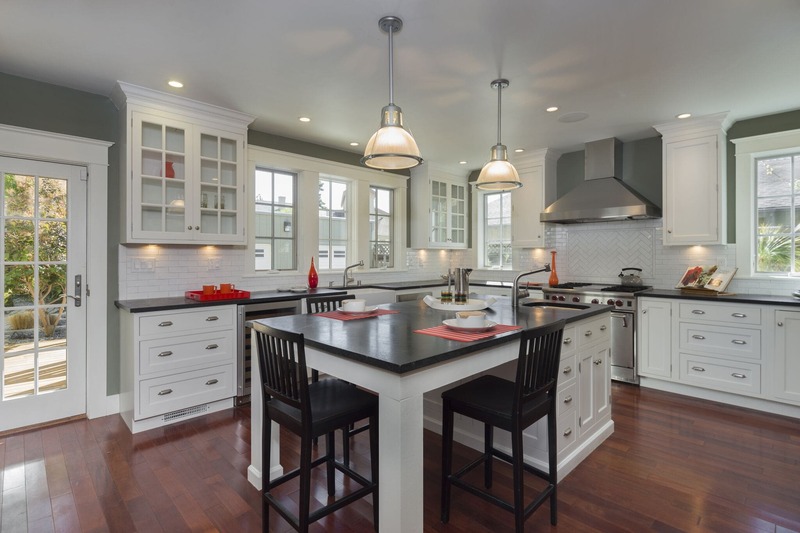 You deserve to work with the best custom home addition design-build company in Northeast Ohio. All of our agents are fully licensed, bonded, and insured. Our combined experience guarantees that we are able to handle any and all home additions with the utmost care and the highest standards of excellence. Contact us today to turn all your home addition fantasies into reality. Smartland is Northeast Ohio’s top residential design-build contractor. We offer a sophisticated blend of experience and expertise, making us the perfect partner for your home remodel, renovation, or addition design-build, as we can give you insight into upgrading your home for both comfort and increased value. We’re truly your partner in making your house feel like home.